The Dob in a Litterer program has now ceased, and the data will no longer be updated. 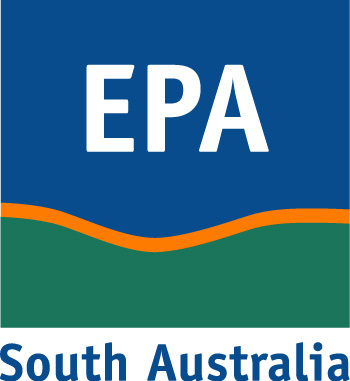 ‘Dob in a Litterer’ was a reporting application and website developed by the EPA that enabled members of the community to report people committing a littering offence. Research has shown that cigarette butts remains the main contributor to litter in South Australia, with other items including takeaway food containers, plastic bottles and paper. The following data includes a summarised report of how many and the type of ‘Dob in a Litterer’ submissions received.